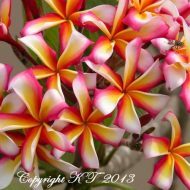 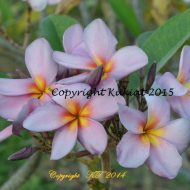 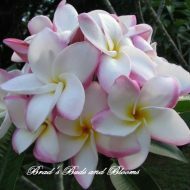 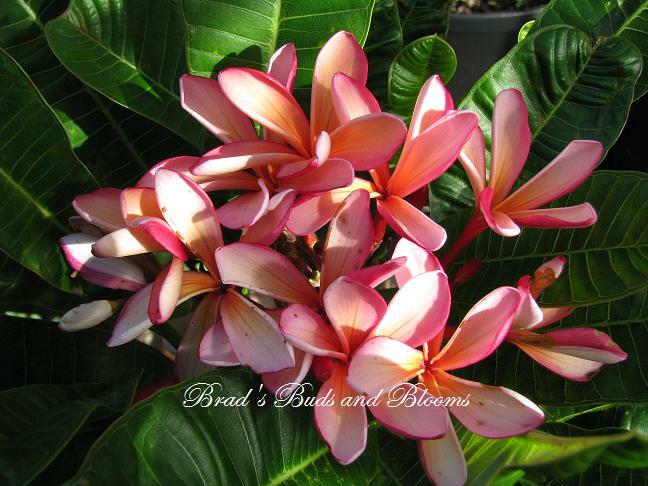 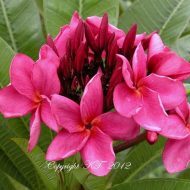 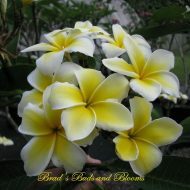 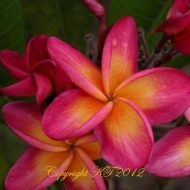 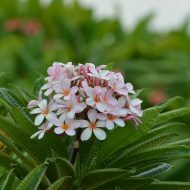 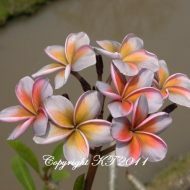 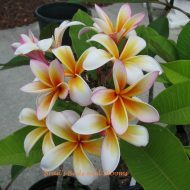 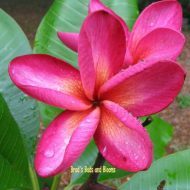 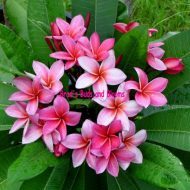 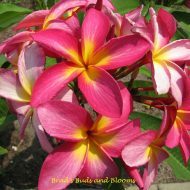 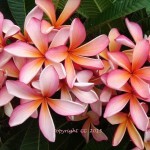 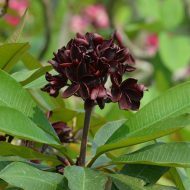 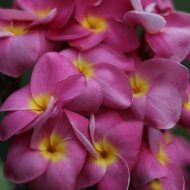 Home	> Shop	> Plumeria	> From USA	> Dwarf Dr. Richard Criley (Rainbow)- Large Rooted Plants with Multi-tips! 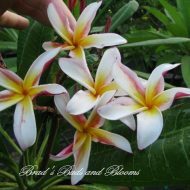 Dwarf Dr. Richard Criley (Rainbow)- Large Rooted Plants with Multi-tips! 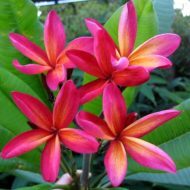 These are truly a rare and wonderful offering. 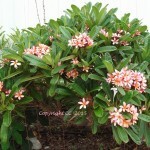 Dwarf Criley is famous for its unique extremely compact shape, gorgeous blossoms, and, perhaps infamous for its resistance to being rooted or grafted, hence its scarcity in the plant trade. 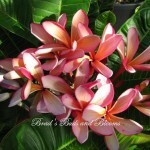 This variety is highly sought after (but not commonly found) by discriminating collectors. 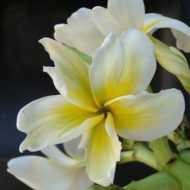 VERY LIMITED. 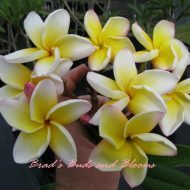 I have never seen anyone selling a rooted specimen of these sizes before– ROOTED plants–NOT GRAFTED! 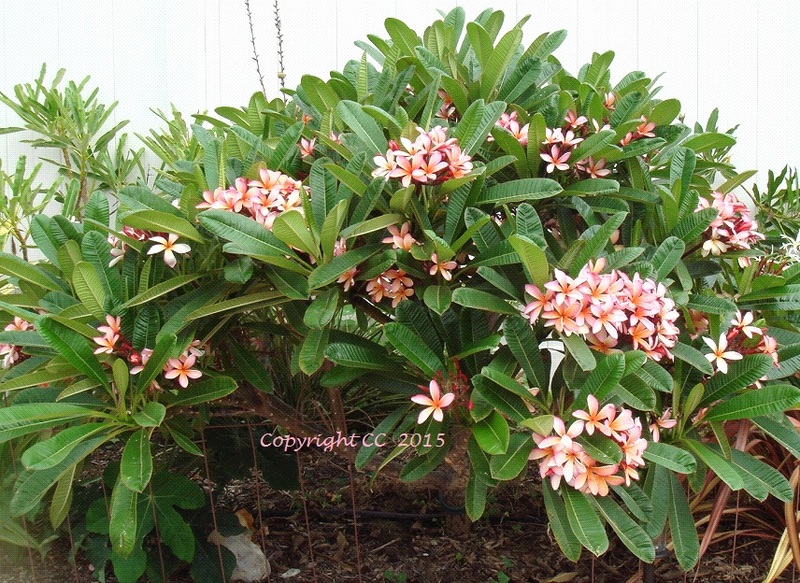 19″-20″ tall, measured from the soil line. 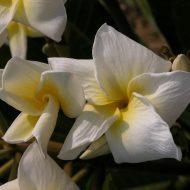 MANY PEOPLE SAY THIS PLANT WILL NOT ROOT. 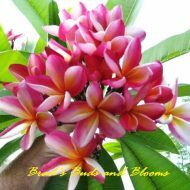 WELL, WE PULLED IT OFF AND ARE PROUD TO OFFER THESE AS NON-GRAFTED PLANTS! 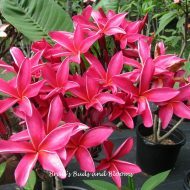 With this size and this many tips, you will have a nice bushy plant in no time! 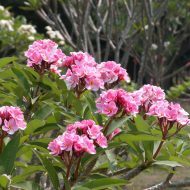 Multi tips—this means “tips” are either branches, smaller tips, or, a combination of both. 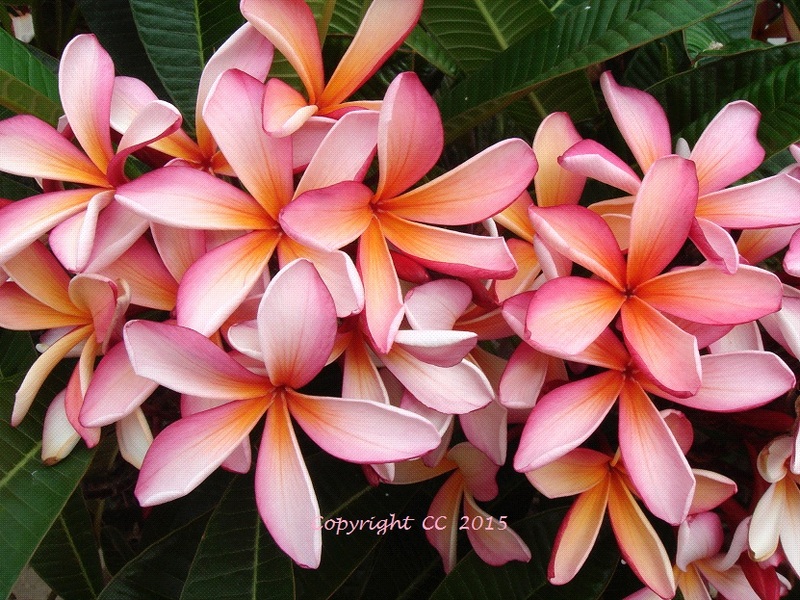 Wonderfully branched specimens. 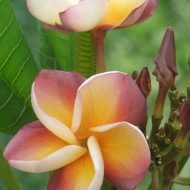 I don’t know when we will be able to get them this size again. 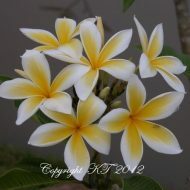 Last 2 Plants for the season.